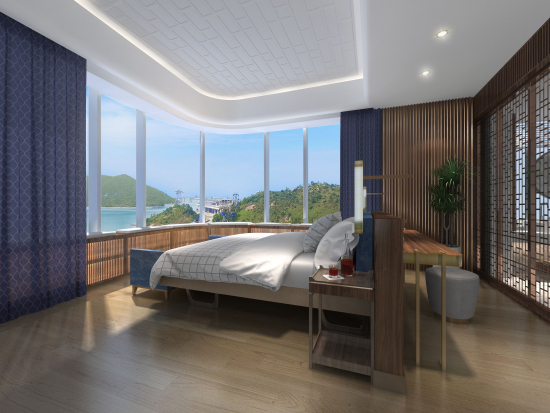 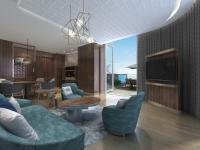 Hong Kong, April 15, 2019 – MGallery by Sofitel, Accor’s collection of one-of-a-kind high-end boutique hotels, today announced its entry in Hong Kong with the highly-anticipated The Silveri MGallery by Sofitel. 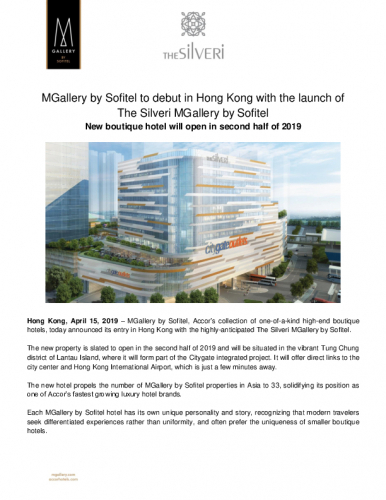 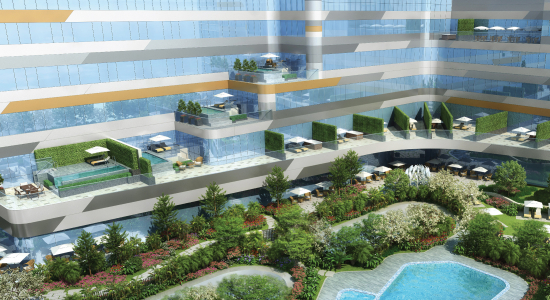 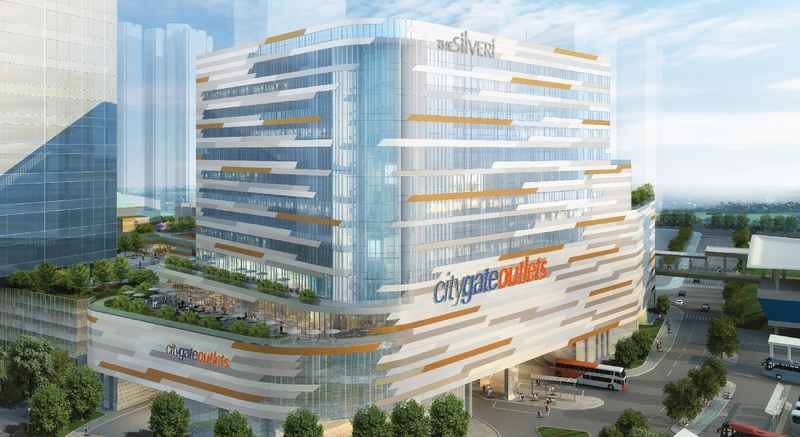 The Silveri MGallery by Sofitel will open in second half of 2019. The Silveri MGallery by Sofitel’s signature suites feature spacious outdoor terraces with private plunge pools or Jacuzzis. Each of the guestrooms is beautifully appointed and features chic and stylish interiors.